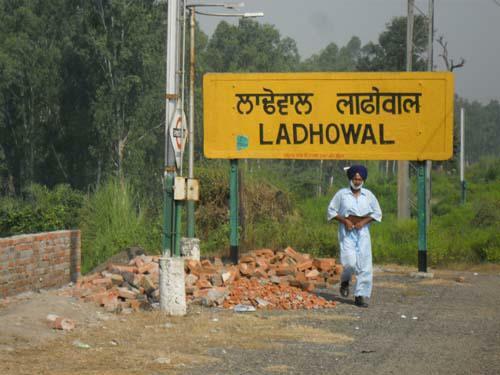 Compare with the Shortest Route between Ladhowal and Lohian Khas Jn. Compare with the Shortest Route between Ladhowal and Ambala Cantt Jn. This is the Shortest Route between LDW and ASR. This is the Shortest Route between LDW and LDH. This is the Shortest Route between LDW and JUC.